Hello humans and robots. I have potentially the oddest book tag today for you – I mean I love Dim Sum but the Dim Sum book tag? But I am so excited to fill this out and nominate some wonderful bloggers. On that note I would like to say thank you to Floriane at Flowless Books for nominating me – she has a wonderful blog which I’ve recently been reading the posts of and I think you should too. So, what are the rules you ask? 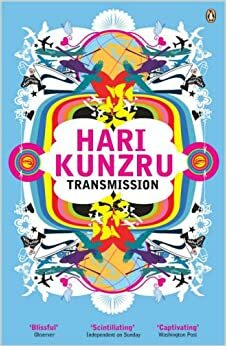 Hmmm, I’m going to go with Transmission by Hari Kunzru. 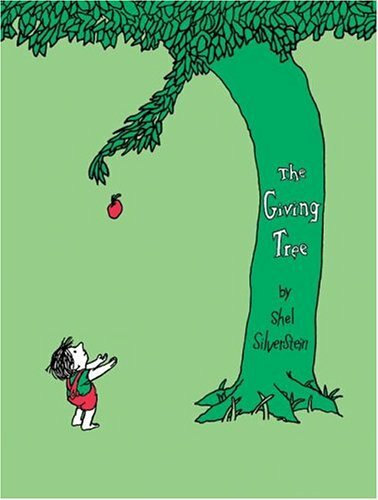 It started reaaaaly well but the ending was just a little rushed – it felt almost as though the author got a little bored and decided to wrap it up which didn’t quite work. Maybe an odd choice but recently I’ve been sorting out my book suitcase and I found this beauty which I had completely forgotten about. However it fits rather perfectly for a book that features elements of the land and the sea. 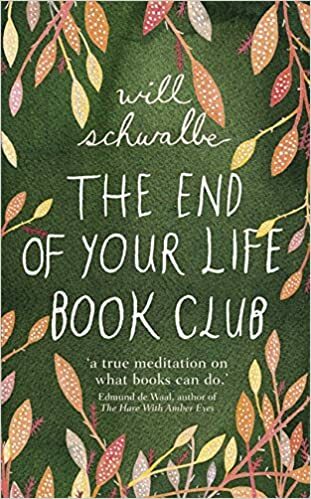 I’m currently reading Will Schwaller’s The End of Your Life Book Club and I think both the main characters – Will and his mother Mary Anne have so many traits and feelings that are constantly interwoven throughout the tale. It’s a beautiful relationship and both characters are mesmerising. 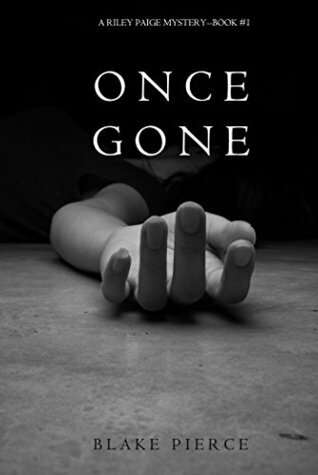 I recently read ‘Once Gone, by Blake Pierce’ and although I really, really enjoyed it I thought the blurb just gave too much away. 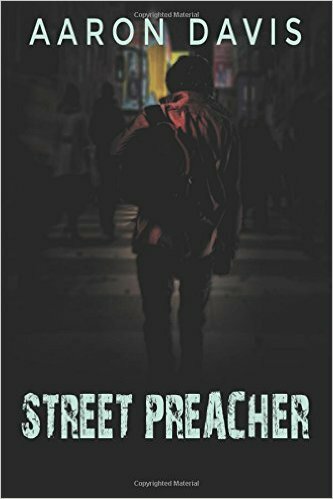 Although the book did bring in themes it was a little told out in the blurb – so much that in my review there was very little to explain to the reader that hadn’t already been said. I’ve picked this because I recently reviewed this and me and T for the first time in quite a while disagreed with each other on how good this was. I adored it and he just thought it was a bit meh. Although I receive a lot of books to review most of them are E-books so I don’t reaaaaaly receive nicely packaged things. This book however came with lots of lovely little things including stickers, a feather and some quotes which were all packaged up with the book – t’was really lovely. I’m going to go with Dispatches from the Dating Zone by K T Valentine. 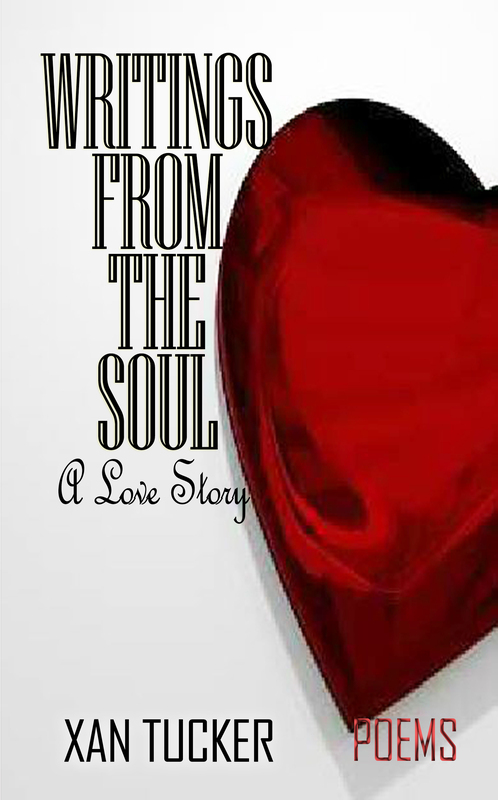 It’s a little like your normal stereotypical romance but it’s just a really good one where you kind of know what’s going to happen but you’re not angry about it. Murakami is just beautiful – and the perfect combination for that is a aero hot chocolate and some minstrels for a double chocolate whammy. You can’t tell from this image but the cover of this is embossed and a velvet material too and it is just GORGEOUS. 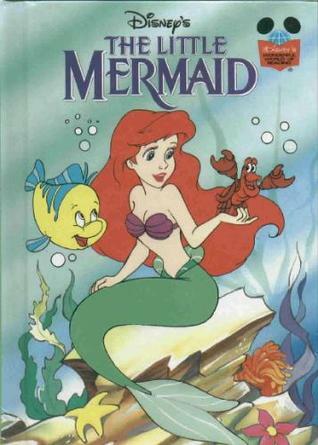 T and I have discussed having a special book shelf for our most prized books and this one will definitely be on there. I tend to carry my books in whatever bag I’m using at the time I don’t really have a designated book bag but I do have a Penguin Books bag which I adore, so imma going to go with that. aaaaaaand that concludes the end of the tag. I now tag anyone that wants to complete the tag because I recently wrote an award post and used allllll my favourite blogs for that. If you do complete it though, please link back so I can see all your wonderful answers.